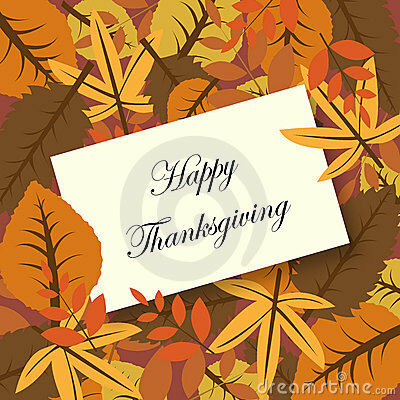 In celebration of this year's Thanksgiving holiday, Pyromet will be closed November 28th and 29th. Should you have any concerns, feel free to email or call us prior to the holidays for customer assistance. We would like to thank you for your loyalty and patronage.